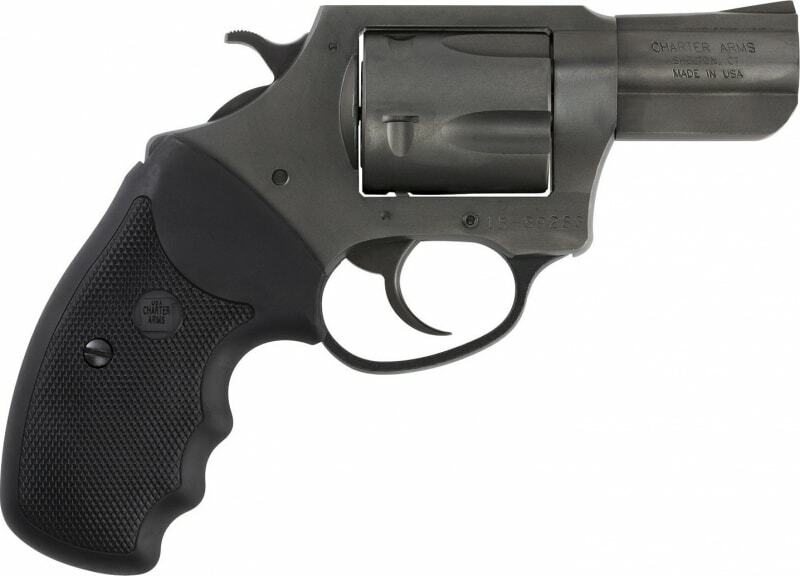 The Charter Arms .45 ACP caliber Pit Bull has a unique design which provides a dual coil spring assembly located in the extractor which allows for the insertion and retention of the .45 ACP caliber cartridge in each chamber of the revolvers cylinder. (No moon clips required) This patented system allows the shooter ease of ejecting spent cartridges for immediate reloading. 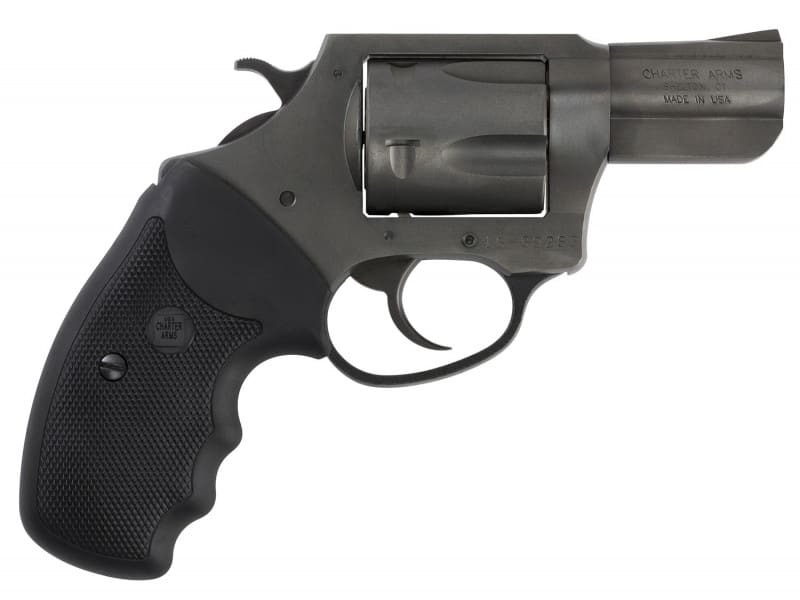 Charter Arms has taken the difficulty of rimless loading and ejection to the simplicity of the rimmed cartridge in the revolver industry. Blacknitride+ is a new, proprietary process that adds hardness to the finish of the revolver. It also reduces friction and wear. With a scratch-resistant surface and extended life in the rifling and chambers, Blacknitride+ keeps your Charter handgun looking and working like new!